Accessible Home Modifications Contractor in Michigan. • Disability Contractor & Consultant • Certified Aging-in-Place Specialist (CAPS). 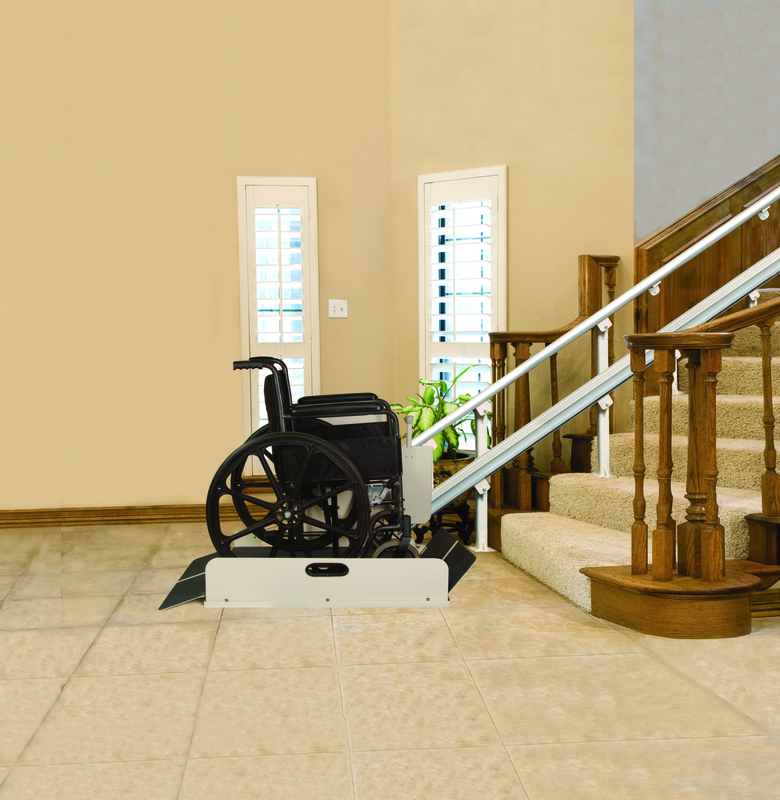 You've taken the first step in transforming your traditional home into an accessible one. BFA,llc is a FULL SERVICE REMODELING CONTRACTOR, Builder & Certified Aging-in-Place Specialist (CAPS) and a Approved Builder for SAH, SHA and HISA grants for the Department of Veterans Affairs. 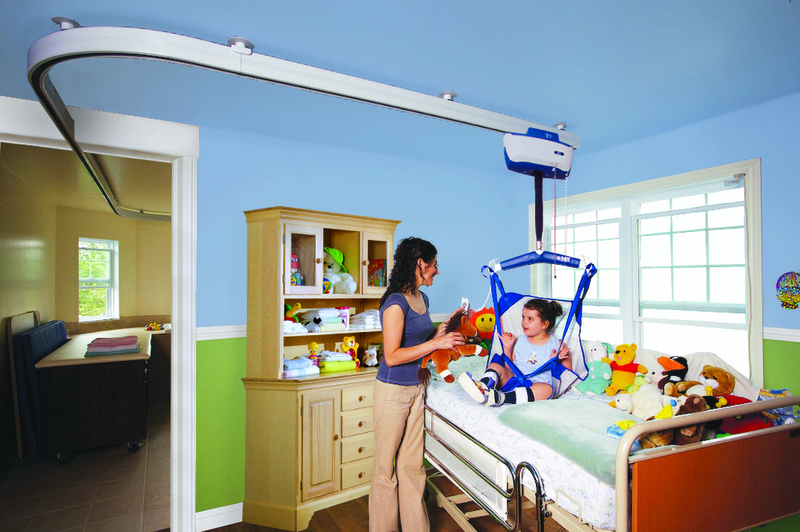 We are committed to create functional and affordable barrier free environments. Get up to date on future events, recent projects, and more! ACCESSIBILITY SOLUTIONS is our PASSION. 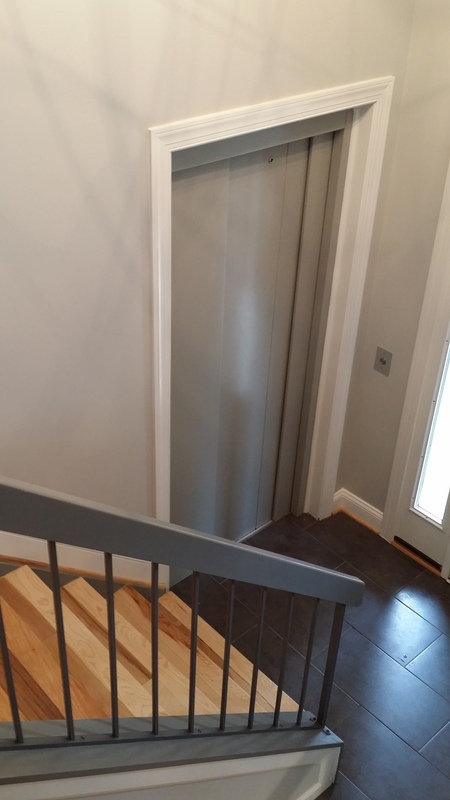 We build and install ramps, lift systems, ADA roll-in showers, walk-in showers, tub to shower conversion, kitchen accommodations, stair lifts, rails and more to help enable clients to more safely navigate their home environment and to empower a more independent lifestyle.